The conservation status of more than half of the world’s oak species is unknown, despite threats such as pests, diseases and invasive plants, therefore it is unclear which species are most in need of protection. We will comprehensively assess the conservation status of all oak species and make them available to conservationists on the IUCN Red List. 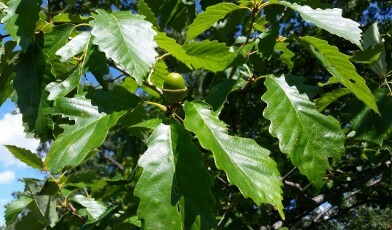 The oak genus Quercus contains roughly 450 species distributed predominantly across the Northern Hemisphere from cool temperate to tropical regions. 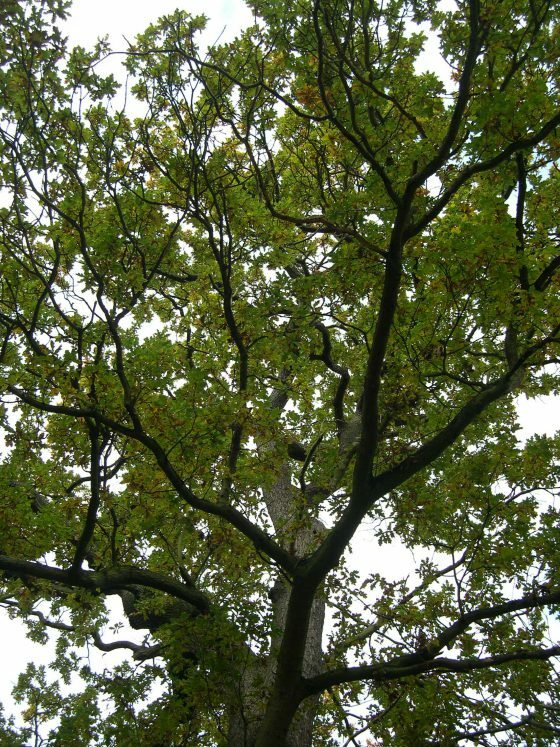 Containing many important ‘keystone species’, oaks are often important components of their forest habitats, supporting many other animals and plants. Yet, entire oak ecosystems have been in decline around the world for the past century, reducing oak populations. The causes are still not fully understood. The threats to oaks are likely to be pests and diseases, changes to landscapes, development and agriculture. Most notably, oaks’ longevity and slow growth rates make them particularly susceptible to the effects of a rapidly changing climate. Given the great global economic, ecological, and cultural value of oaks, it is important to understand the threats each species faces and the extinction risk to each species. Gathering extensive data on oak distributions threats, population trends, and human uses. Developing a network of experts for the two centres of diversity for oaks, in Mexico/Central America and in China. Completing Red List assessments for all species of oak. Since 2015, The Morton Arboretum has completed over 100 threat assessments for Quercus species and has trained almost 100 people in the international standard IUCN Red List methodology, for the purpose of contributing to Red List efforts. In September, 2017 we published The Red List of US Oaks. 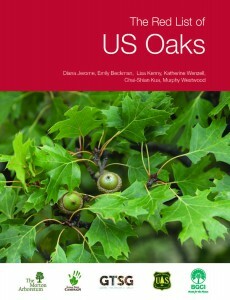 It contains assessments for all 91 oak species native to the USA, and also includes additional information on the conservation actions and initiatives that aim to understand and maintain oak diversity in the US. All completed assessments are available on the IUCN Red List of Threatened Species.